The thermostat is a small device that is designed to sit on the wall of your home and draw little attention to itself. But your thermostat may need some attention—probably attention from HVAC professionals. If you have an outdated or miscalibrated thermostat, it can have a large effect on your summer air conditioning. High bills, poor AC performance, and hot spots throughout the house are all problems that a poor thermostat can cause. Below are three of the ways that the thermostat in your home may be causing trouble for your air conditioning right now. Manual thermostats are still around. But digital, programmable, and “smart” thermostats have long superseded them. 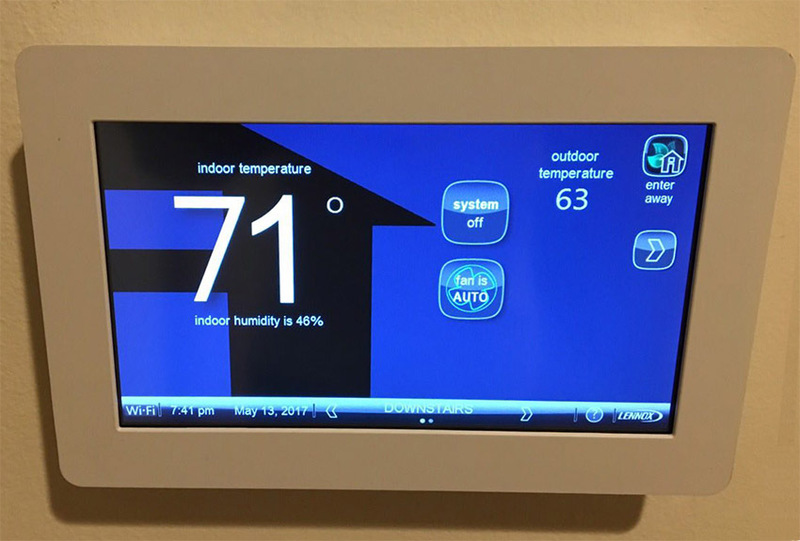 Although a manual thermostat is still capable of doing the basic job of setting temperatures in a house, they are imprecise and even upgrading to a no-frills digital model will save you money. 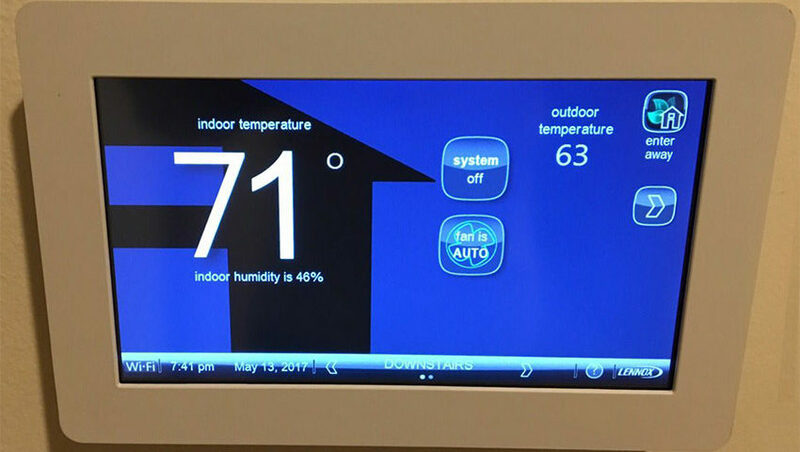 The current cutting edge thermostats with multiple programs and Wi-Fi connections can do marvels at energy-conservation. Even if a thermostat reads the temperature of your house incorrectly by a few degrees, it will trigger wasteful behavior from your air conditioner and may even lead to damaging short-cycling. You should have the thermostat checked as part of annual maintenance to see if it needs re-calibration. The location of a thermostat is vital for it to function accurately. If it was originally installed in a place where it receives drafts or direct sunlight, it will often radically misread a house’s temperature. If your thermostat was poorly installed, have professionals put in a new thermostat in an ideal, centrally-located position in the house. For air conditioning service in Los Angeles, CA on which you can rely, call Jupiter Air Conditioning and Heating. Our 15 years of experience in Los Angeles make us ideal to see to your thermostat needs.